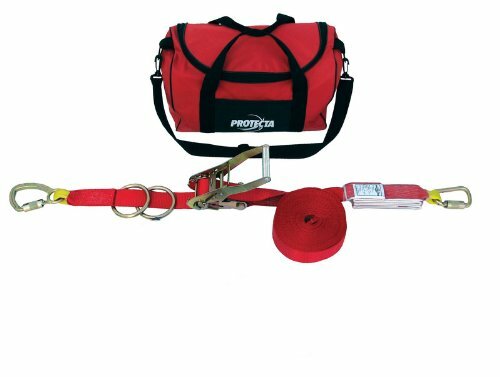 60 foot (18m) PRO-Line Horizontal Lifeline System; lifeline with tensioner, shock absorber and bag. 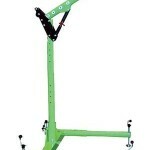 Extremely fast set-up, removal and storage with built-in tensioner and carrying bag – no special tools needed. 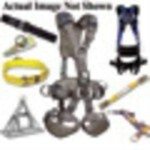 Complete kit includes two tie-off adaptors for simple anchorage to structure. Built-in shock absorber reduces anchorage loadings to preserve the structure. 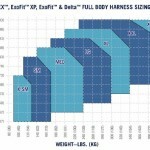 Fall arrest rated for two users provides jobsite flexibility. 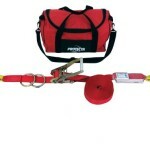 60 foot (18m) web lifeline is compact, portable and versatile. Meets all applicable industry standards including OSHA regulations. 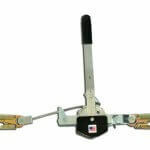 The PRO-Line horizontal lifeline systems are lightweight, easy to install and extremely portable. Just disassemble and take to the next job. PRO-Line systems will work alongside you during maintenance, bridge work, construction and manufacturing with absolute safety and reliability. The PRO-Line system installs in seconds, without special tools or equipment, maintaining optimum worker productivity. 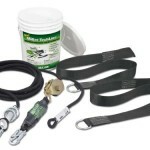 Simply attach the lifelline and tie-off adaptors to 5,000 pound (22 kN) rated anchorage points and tension the lifeline with the integrated ratchet. 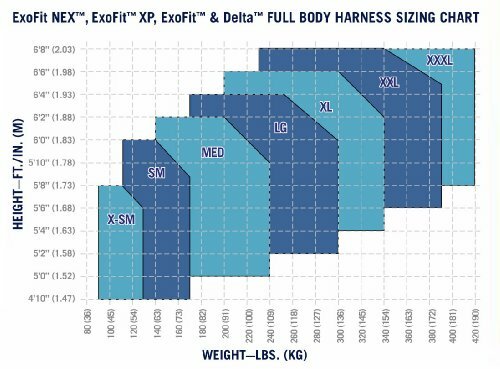 The system is extremely lightweight and portable, allowing you to move it and reuse it over and over again. Refer to the user instruction manual for complete operating details including required clearance distances. About Capital Safety, the world’s leading designer and manufacturer of height safety and fall protection equipment with 20 operating sites worldwide, is home of the DBI-SALA and PROTECTA brands. All of Capital Safety’s fall protection and rescue systems are backed by extensive training, knowledgeable technical assistance and professional customer service.